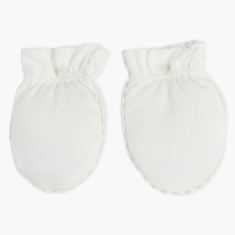 Enhance your baby's style with this pair of mittens, which features a piping detail. 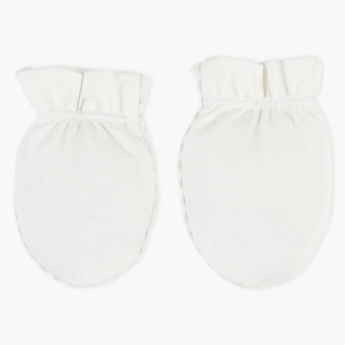 The high-quality material of these mittens pampers the skin with their softness and offer comfort and warmth. Features : Helps to prevent accidental scratch from baby nails.